90 Day Fiance Season 6 spoilers: Who is married and who isn't? 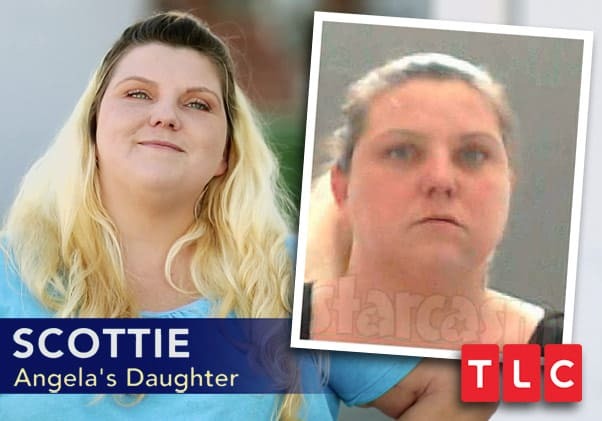 Tonight is the 90 Day Fiance Season 6 premiere and to help out those fans looking for spoilers as far as which couples got married and which ones didn’t, we’ve gathered together a summary all of our sleuthing efforts over the past month since the cast was first announced on September 20! Just in case you’re still reading and not fully aware of what is about to happen, let me just iterate: WARNING! SPOILER ALERT! Zero doubts here as we got the couple’s marriage certificate proving they tied the knot in Las Vegas on June 24. The marriage certificate also revealed something from Larissa’s past that wasn’t addressed in the one-hour preview from the premiere! Sure to be one of the most talked about couples this season, Ashley and Jay looked to have gotten married on May 26 in Ashley’s hometown of Mechanicsburg. 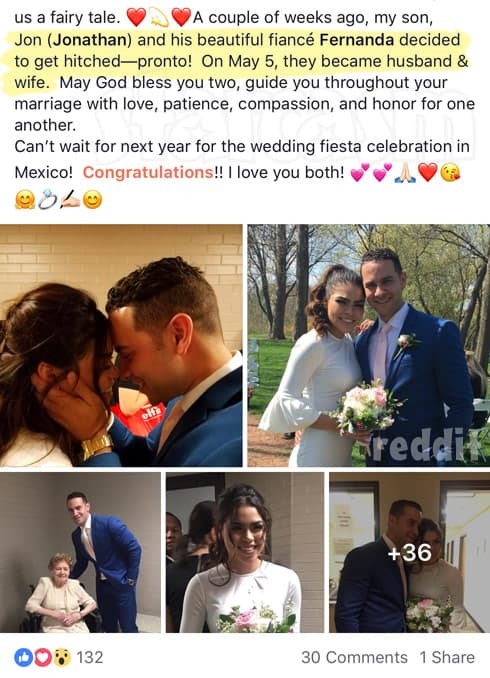 Reinforcing the notion that the two are officially Mr. and Mrs. is the fact that the couple was in attendance together at the big 90 Day Fiance party in Los Angeles this week. In a slight twist to the usual 90 Day Fiance story line, Eric and Leida look to have gotten married abroad, in her home country of Indonesia. 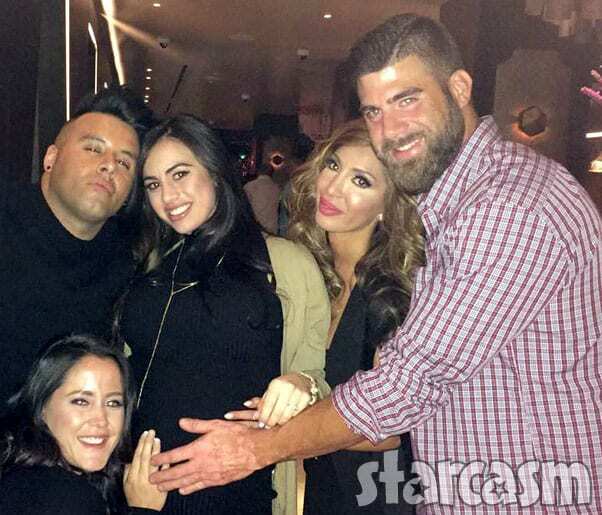 According to numerous posts on social media, which include wedding photos, Eric and Leida were married in Jakarta on November 30 of last year. 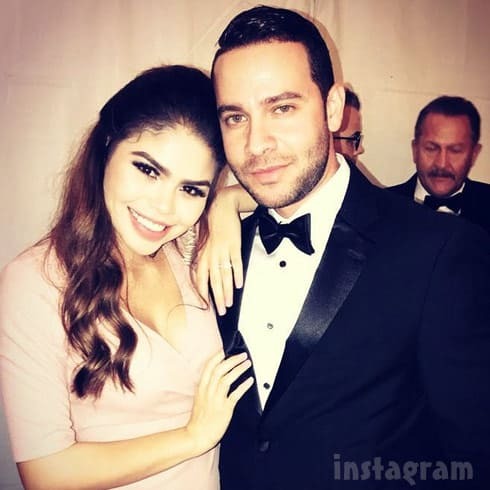 Normally, getting married abroad would exclude a couple from being on 90 Day Fiance because it would require applying for a different visa than the K-1, and thus would not have the 90-day period in the United States that is essential to the concept of the show. It’s also important to note that Leida has a five-year-old son that came over with her. That could have greatly impacted the couple’s decision making as far as what kind of visa they wanted to get. I would assume that getting married first and applying for a spousal visa would be much easier (as far as bringing a child to the US) than going the K-1 route. Regardless of what kind of visa they got, it does appear as though Leida and her son made it to the US and are still here. We posted about Steven and Olga in our Season 6 trailer post back on September 20, and at the time it appeared that the two had not gotten married yet — at least not in the United States. Olga mentioned on social media in August that she was planning a trip soon, which I assumed at the time was to the United States, but Steven shared a gallery of photos yesterday taken with Olga at the Peterhof Palace in Petergof, Saint Petersburg, Russia. 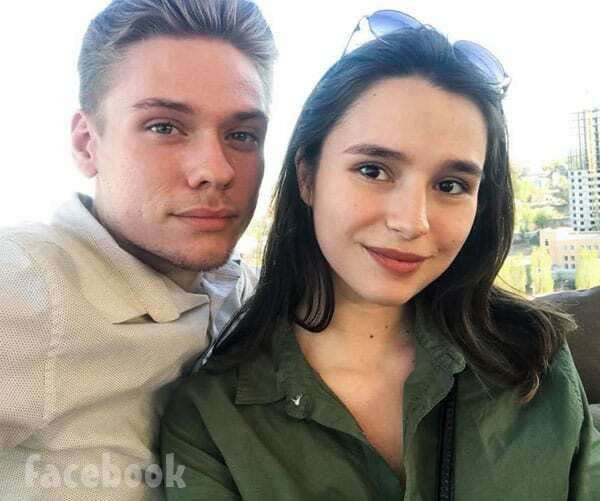 Given that the two have a child together, I am wondering if they are considering getting married abroad and going for a spousal visa as well — that would certainly explain why Steven appears to currently be back in Russia. I suppose we will all have to tune in and find out! 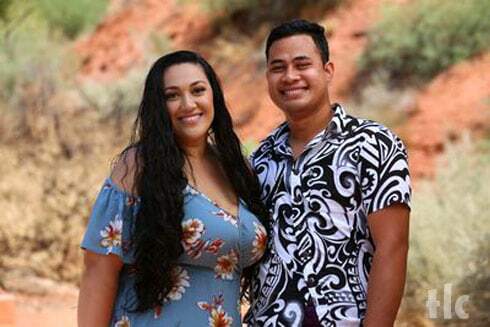 We don’t have any concrete info on Kalani and Asuelu’s marriage, but judging from social media they are 100% still together and still happy. Given that, I think it is pretty safe to assume they made it official at some point and Asuelu is here to stay. On a separate note, it looks as though Kalani and Asuelu are not too happy with the editing so far. 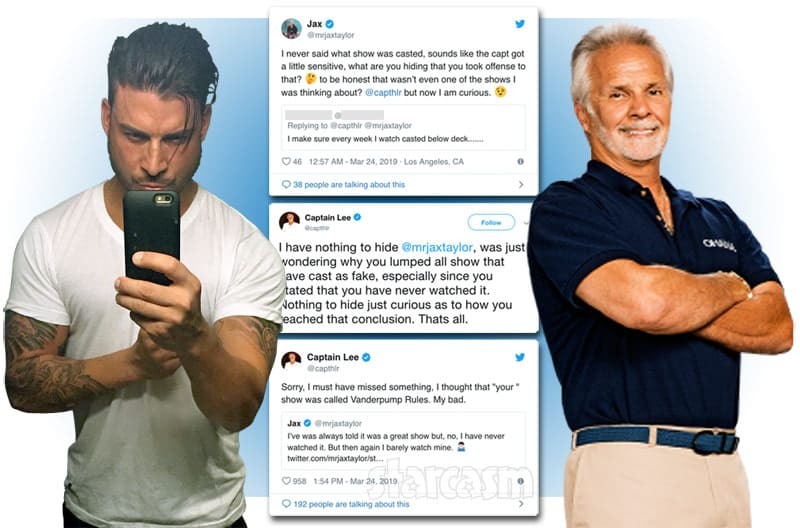 In the previews and the first hour of the Premiere, there is a lot of focus on Kalani losing her virginity to Asuelu as well as Kalani’s dad being averse to his daughter dating a Samoan like himself. Kalani took to Instagram to clarify both of those. I like the new promo, but if I have to see myself talk about virginity one more time (or read one more comment about how I’m a liar) I’m going to lose my sh*t. ? I’ve been receiving a lot of messages about the scene with my dad, so I’d like to publicly address that. First, the part where I “say” my dad didn’t want us to struggle so he wanted us with white guys—? that is not what was said. Rule of thumb when watching reality TV: if you don’t see it being said, chances are it was spliced together. I don’t care if I get “in trouble” for saying that, that was bullsh*t to be put together in such a way, considering the current racial disparities in the world. Secondly, after my dad says “my kind of people,” he talks about not liking how he was raised. That’s addressing men born and raised in Samoa, like my dad, not Samoan people as a whole. He says his biggest concern is Asuelu’s age and the way life is in Samoa, once again, referring to men born and raised in Samoa. 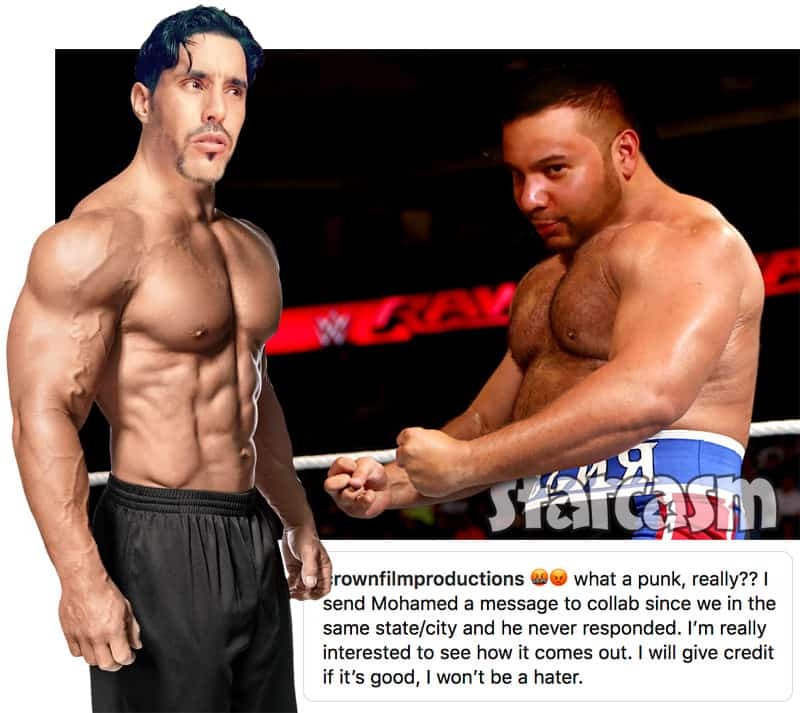 OK, that pretty much does it for the 90 Day Fiance season 6 spoilers (so far)! Be sure to tune in for the premiere airing tonight at 8/7c on TLC! 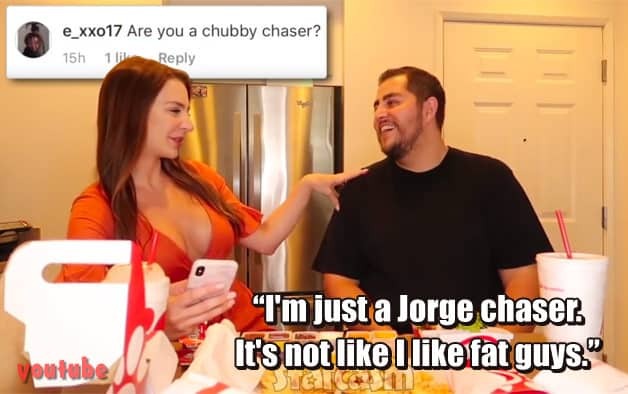 VIDEO 90 Day Fiance’s Jorge and Anfisa answer fan questions about Jorge’s potential jail time, kids, cast mates, how they met and more!